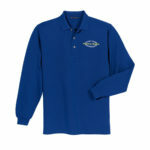 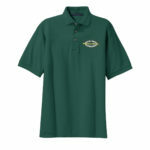 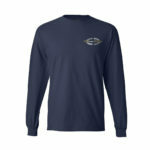 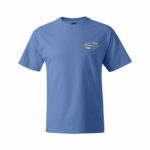 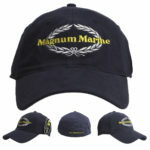 Magnum Marine is pleased to officially release the latest additions to our online store. 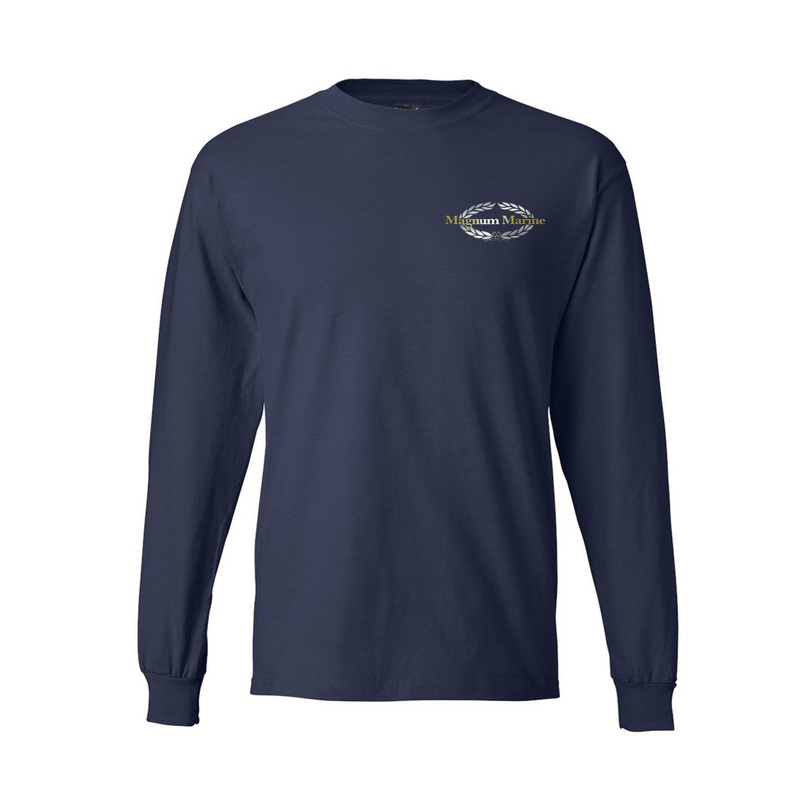 We are thrilled to launch the revamped store, featuring incredibly soft long sleeve cotton tees and short sleeve cotton tees showcasing the Magnum Marine Logo. 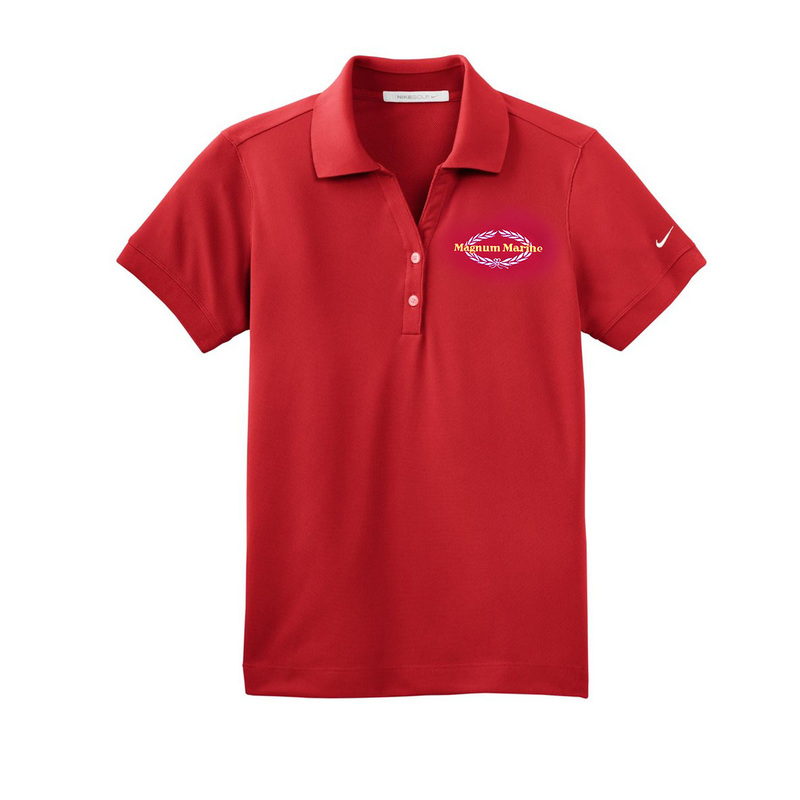 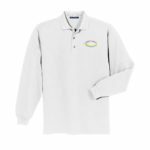 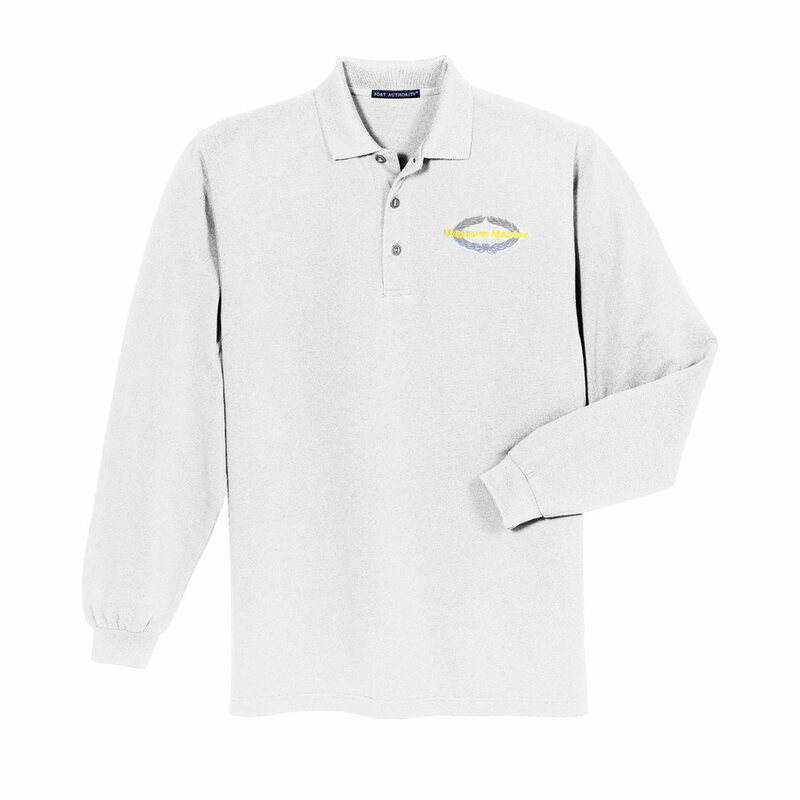 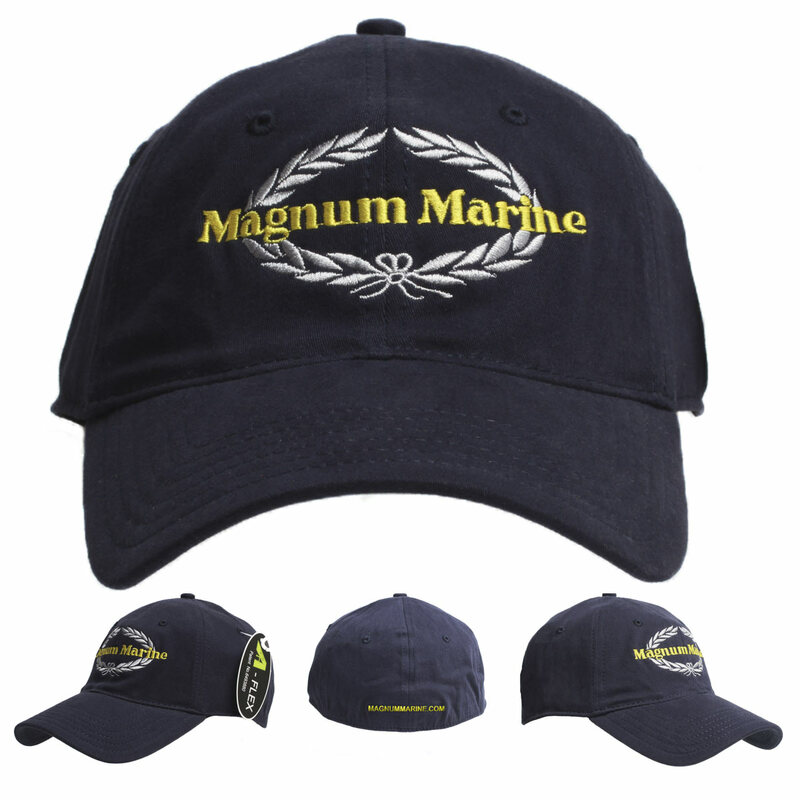 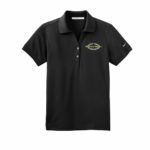 You can also sport your Magnum pride with our new Magnum Marine embroidered hats and Pique Polos, in both long and short sleeves, as well as a Nike Dri-Fit Classic Polo for ladies. 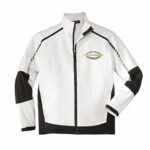 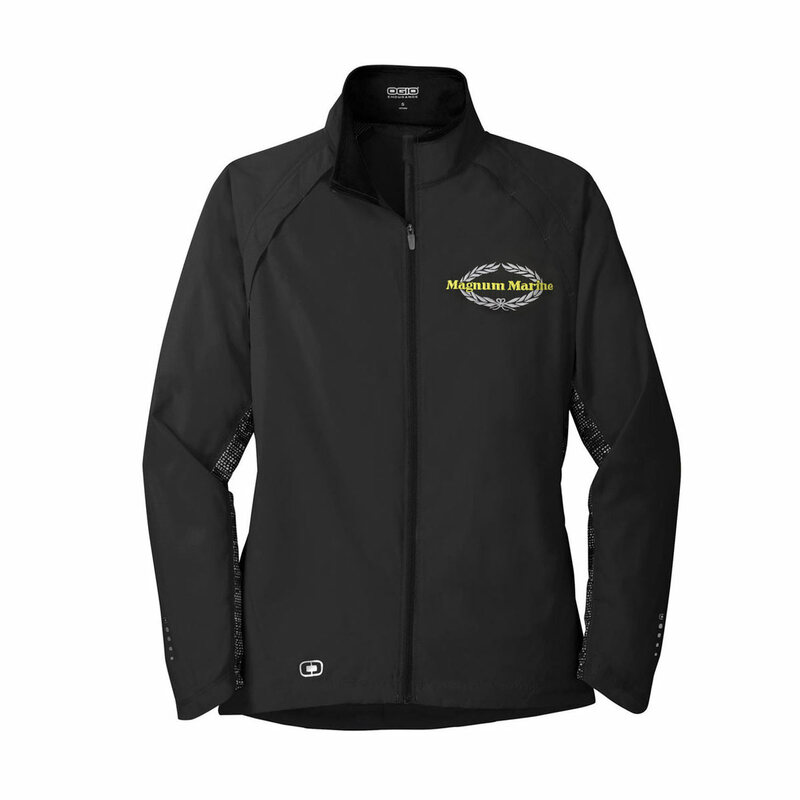 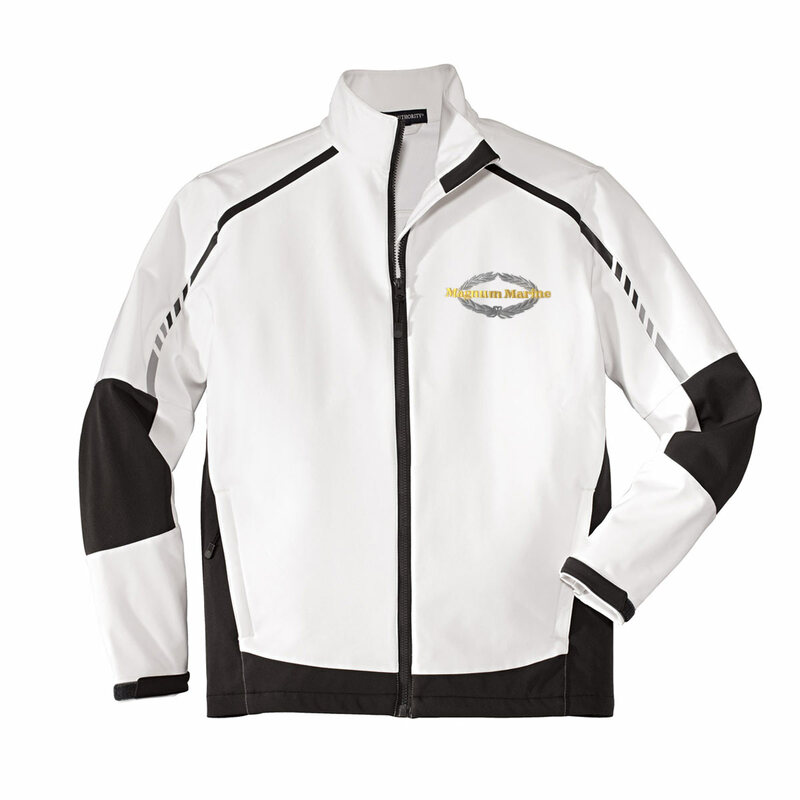 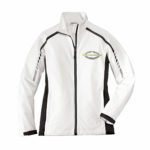 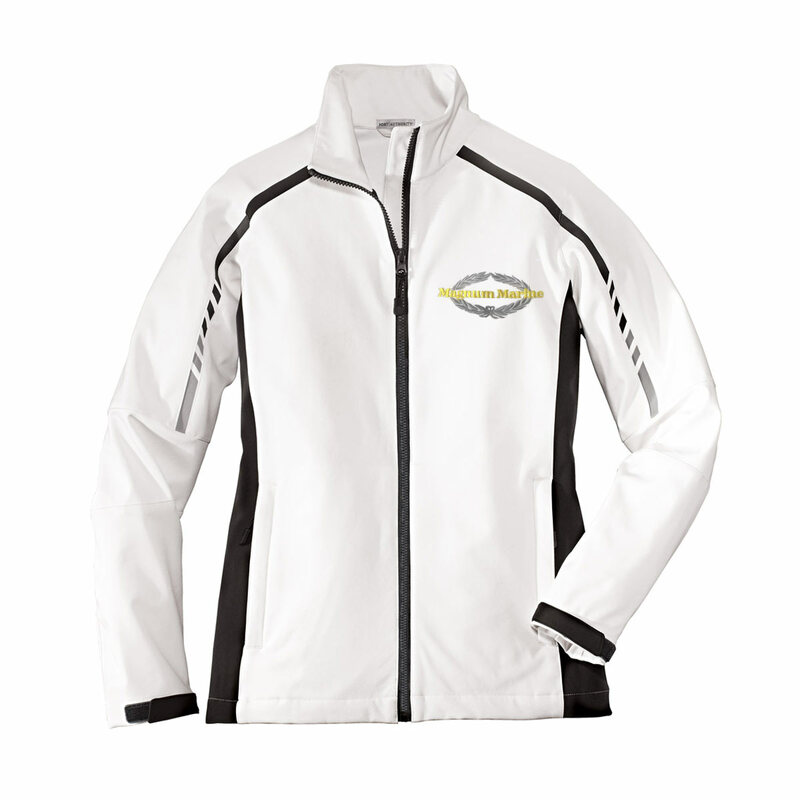 If you’re looking for something a little warmer, we also have Men’s and Women’s Magnum Marine embroidered Embark Soft Shell Jackets and Endurance Velocity Jackets. 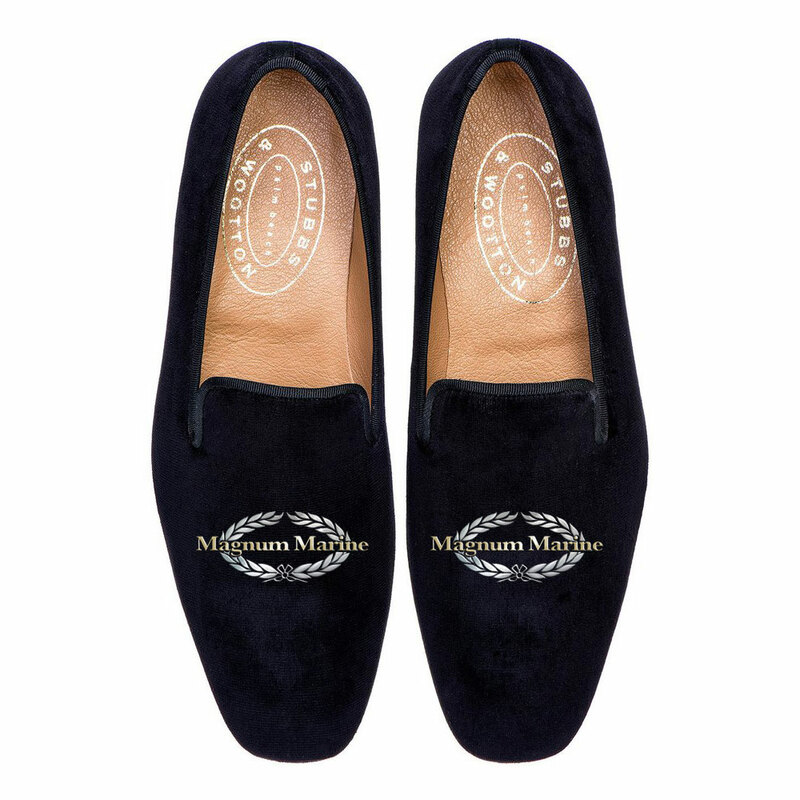 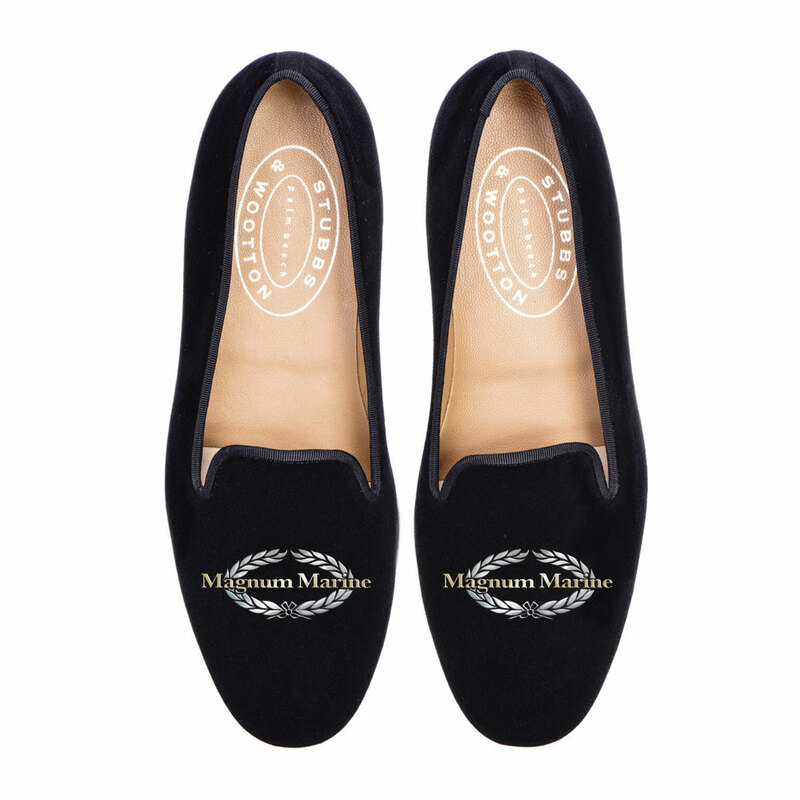 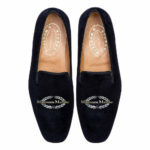 For those who enjoy luxuriously comfy slippers, we have Stubbs & Wootton Men’s and Women’s handmade slippers. All of our apparel, barring jackets and slippers, are available in a variety of sizes and colors, so we invite you to explore our revamped Online Store today.